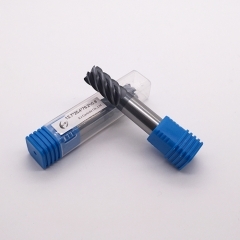 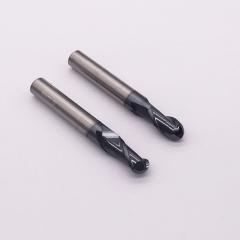 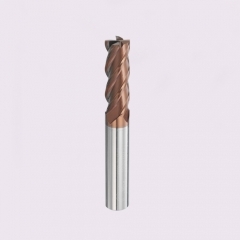 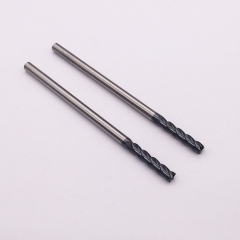 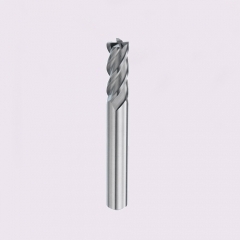 We can also do the custom carbide flat end mill with shank as per customers’ needs. Used for stainless steel, cast iron, aluminum, copper, graphite, plastic parts, composite materials, titanium alloy, nickel, heat-resistant steel, non-alloy steel,steel < HRC58 . 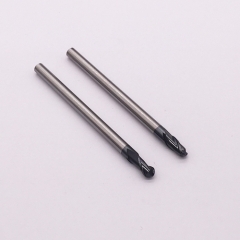 ※Flute number can be customized as per customers' requirements. 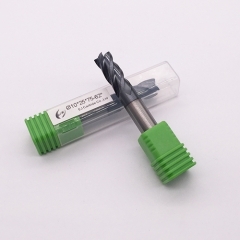 ※Each size of carbide flat end mills with shank can be customized sharp corner type. 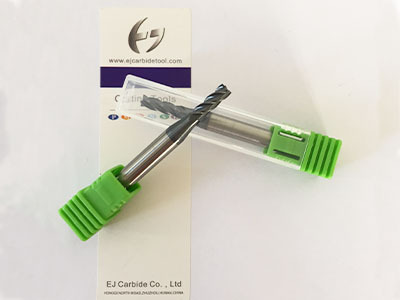 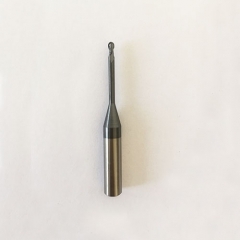 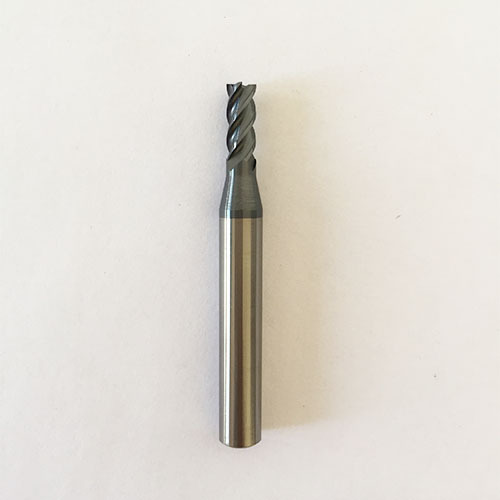 EJ Carbide flat end mills with shank use very fine ultrafine particles 0.3m/mCo12% tungsten carbide as raw material,With high heat resistance and high lubricity AITiN PVD coating,Especially for wet high-speed cutting, stainless steel, alloy steel, mold steel ~ HRC58 of steel. 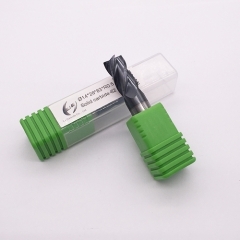 With a unique geometric angle of the special cutting edge design, so the chip smooth, stressed that can be used for processing ditch and side with large depth cutting, large feed heavy cutting.